Max Porter discusses his new novel, Lanny, and joins Zoe Gilbert to reflect on why myths and folk tales are enjoying a literary resurgence. 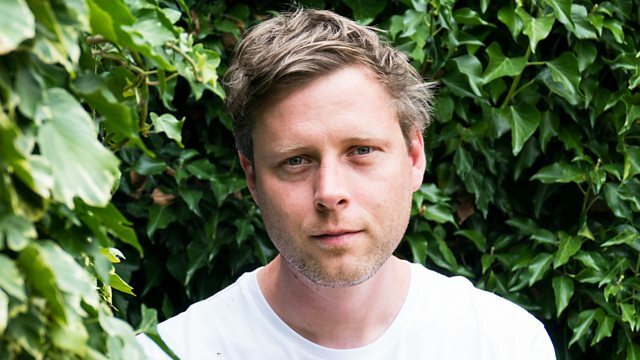 Max Porter discusses his new novel Lanny, the follow up to his critically acclaimed debut Grief is the Thing with Feathers. Max and writer Zoe Gilbert, whose novel Folk is a series of linked folk tales set on a fictional island, reflect on why myths are enjoying a literary resurgence. Best-selling YA author Angie Thomas talks about her love of hip hop and how it inspired her to write. And Indonesian writer Intan Paramaditha discusses her short story collection Apple and Knife.